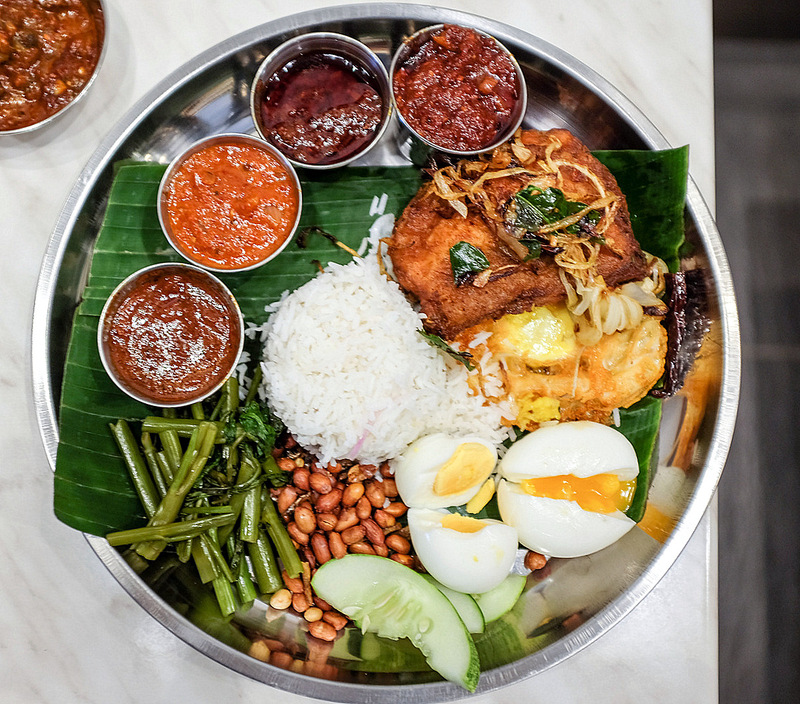 Kukus casts the limelight on Malaysia's quintessential rice platter, nasi lemak, featuring freshly steamed basmati grains, aromatic with coconut milk & accessorised with all the imperative anchovies, peanuts, fried chicken & water spinach, plus a customisable array of add-ons, from fried & boiled eggs to Kukus' true secret weapon: Four tasty types of sambal tumis. Try to sample each of the sambals (RM1 per serving); every one is distinct & delightfully delicious, with well-balanced flavours & rich textures - the spicy tebaboh, savoury la forfo, non-spicy adek & vegetarian mambang with a coconut base. 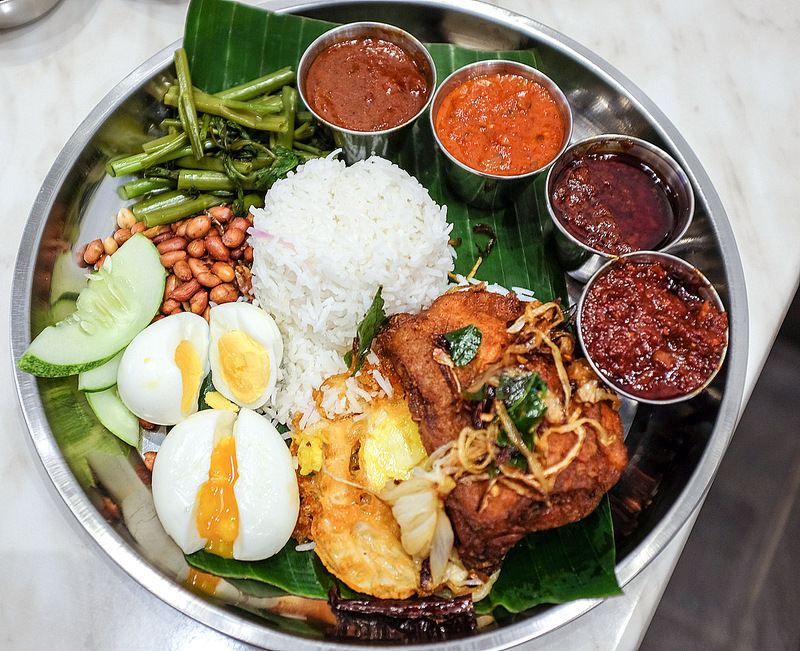 The sauces play a strong role in elevating the nasi lemak, which in its most basic form is served here with kangkung & timun for RM2.50. 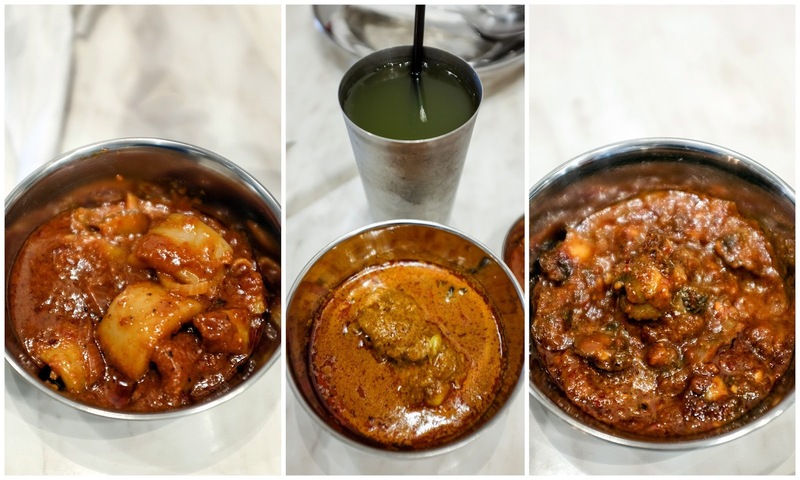 Other robust sides include sambal sotong (RM5.50), kari kapitan ayam (RM4.50) & - cockle alert! - sambal kerang (RM6.50). 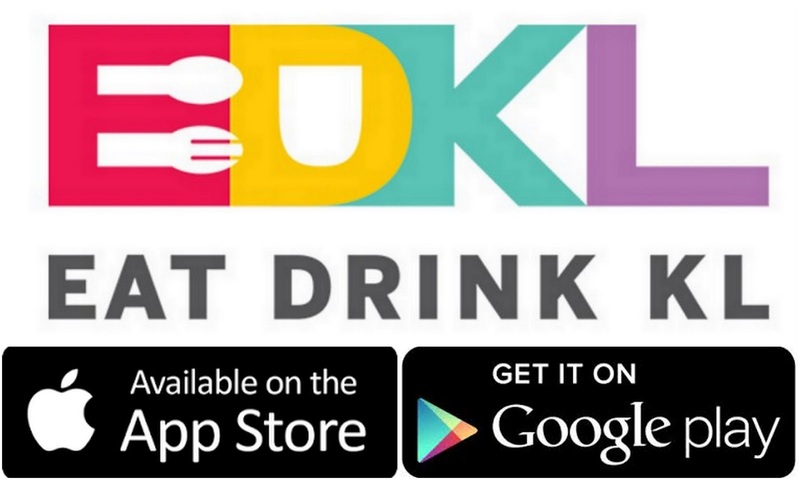 The Eat Drink KL mobile app is now available, connecting restaurants & customers to promote a positive spirit of community. Every restaurant on this app rewards users with a 6 percent discount, instantly & conveniently, everyday, all day long. 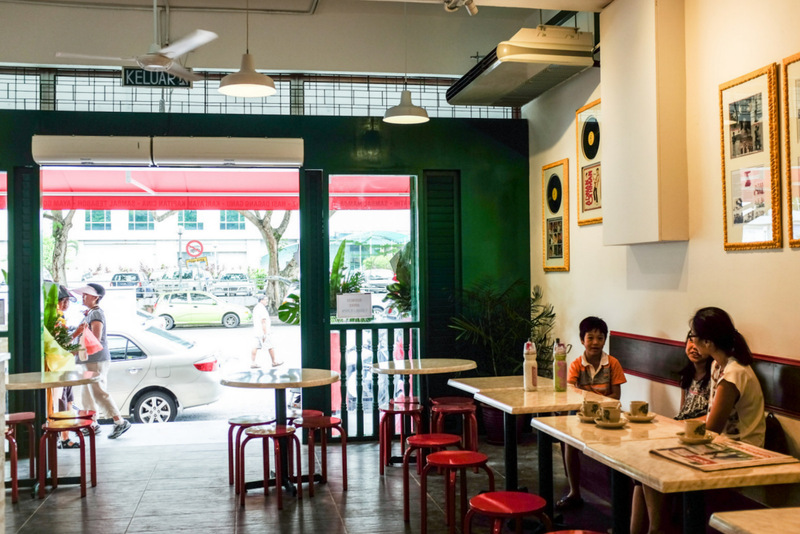 In return, users share photos of their experiences at these eateries, creating a new community of restaurant lovers. For every transaction, at least RM0.10 will be channelled to a charity of the month. 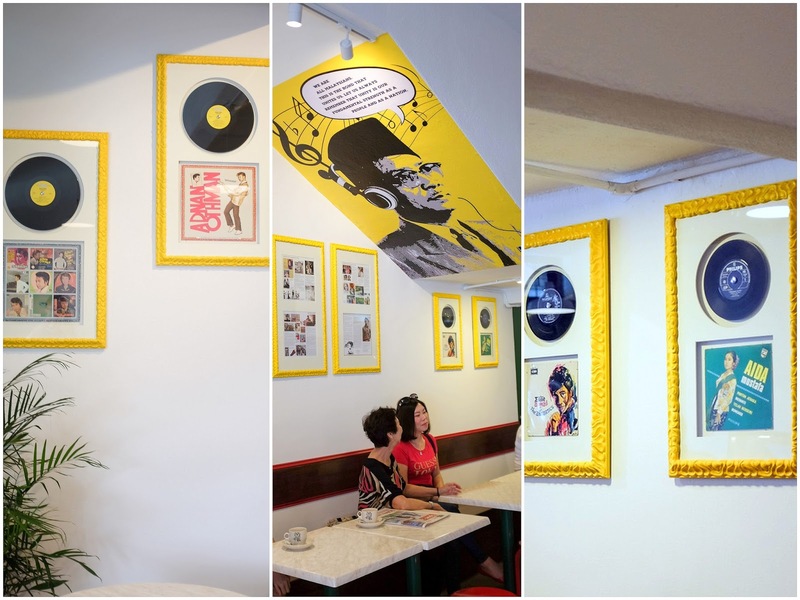 Stay up to date: The Eat Drink KL newsletter is sent by email to subscribers every Monday; it's the Klang Valley's foremost weekly round-up of new restaurant openings, F&B promotions & other tasty tidbits. Note to subscribers on Gmail: The newsletter may be in the Promotions folder of your inbox. 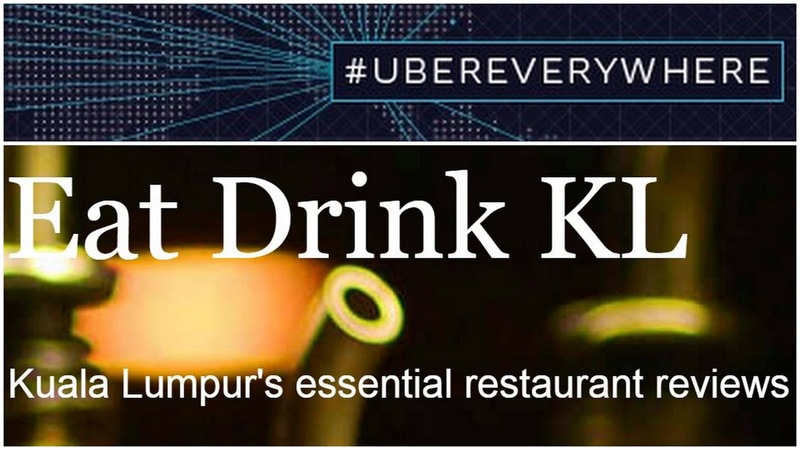 Buckle your seatbelts: Eat Drink KL is partnering with Uber to take restaurant lovers on new adventures across KL & Selangor! This looks tasty, hmmm very tempting leh! 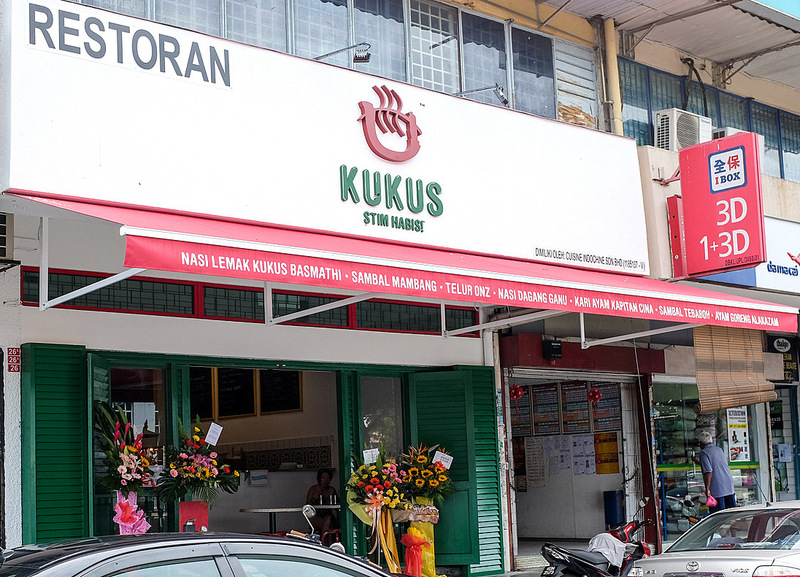 I sure would love this place, our very own Malaysian cuisine. 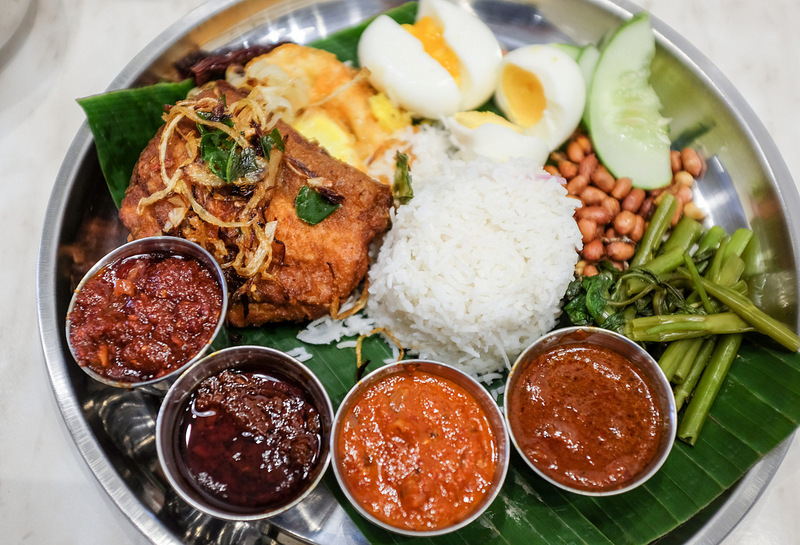 That rice platter looks good, love the presentation....and the eggs, absolutely perfect. Double thumbs up! Gary: oops! I didn't receive a kopi o in my set, but thanks for the info! Sean, what you ordered was a customized platter, which we have made into a set now that comes with a drink too ! And Gary, our sets now comes with a choice of 2 hot drinks AND 4 cold ones !!! RM10.90 with teh whole works and fried chicken is fair! It doesnt look too cold too, since the door is open even there's air con. Cosy enough for a few hours of writing u think? The set for Alakazam has been repriced at RM15.90 now due to feedback that people prefer to have the whole leg ! As we're also using a Medium sized whole leg as opposed to a Small sized one offered by Village Park based on request, hence the price increase. Alas, the set now comes with 6 choices of drinks instead of the initial 2 too :) Rebecca, best time to do some writing would be between the hours of 3pm-5pm which would be our most quiet period. Also, to update our operating hours, we're now open daily from 9am-9pm ! Looks like a party on a "dulang" so delish looking and the portion seems fair too.